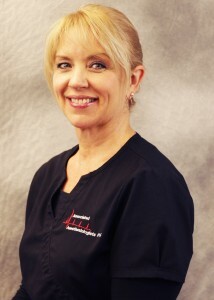 Lora L. Bell is a Registered Nurse (RN) for Associated Anesthesiologists, P.C. She is a native of David City Nebraska. She completed her RN degree at Nebraska Methodist School of Nursing in Omaha and was licensed that same year. Lora has been with Associated Anesthesiologists, P.C. since January 2002.